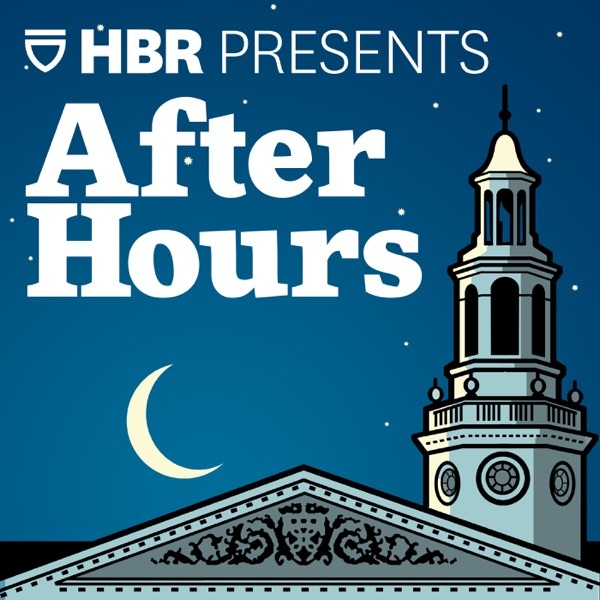 After Hours | Listen Free on Castbox. Harvard Business School professors discuss and debate current events that sit at the crossroads of business and culture. Youngme Moon, Mihir Desai, and Felix Oberholzer-Gee engage in a spirited discussion on a range of topics torn from the headlines — from Facebook, to free trade, to the #MeToo movement. Informed by their unique expertise as professors at one of the world’s leading business schools, their takes are always surprising, unconventional, and insightful. Youngme, Felix, and Mihir discuss the upcoming launch of Disney's new streaming service (Disney+), as well as the backlash sparked by billionaires pledging money to repair Notre Dame Cathedral. They then do a bonus segment about Mihir's new book, "How Finance Works." Youngme, Felix, and Mihir debate the effectiveness of the European Union’s attempts to regulate Big Tech. They then discuss the reasons underlying the soaring price of college in the U.S.
Youngme, Felix, and Mihir discuss whether we have officially reached “peak car” -- meaning can we now expect a steady decline in private car ownership? They then debate whether Joe Biden’s physical displays of affection are appropriate. Has Car Ownership Peaked, and Is Joe Biden Too Physical? Youngme, Felix, and Mihir share their reactions to Apple's big event announcing the launch of its new TV+ service. They then discuss whether corporate debt levels are reaching crisis potential. Apple’s Big Event, Plus Is Corporate Debt at a Crisis Level? Youngme, Felix, and Mihir debate Peloton, the high-flying exercise startup. They then discuss why partisan political prejudice is worse in some parts of the country than others. Youngme, Felix, and Mihir discuss the food delivery war between DoorDash, Uber Eats, Grubhub, and others. Then they evaluate Boeing's crisis management performance in the wake of two recent air disasters. Youngme, Felix, and Mihir debate how well Airbnb is managing growth amid backlash from cities like New York City. They also discuss Kraft Heinz's controversial zero-based budgeting approach to management. 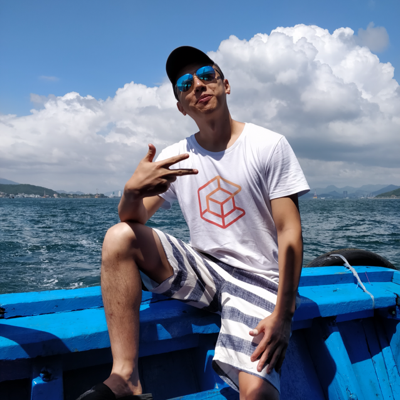 Youngme, Felix, and Mihir discuss why so many high-profile companies (Uber, Lyft, Pinterest, Airbnb, Slack, Postmates, Casper, Peloton, etc.) are planning to go public this year. They also debate whether it’s acceptable for bosses to throw temper tantrums at work. IPO Fever, and Do Bullies Make Good Bosses? Youngme, Felix, and Mihir discuss how Walmart is trying to compete against Amazon and whether the strategy is working. They also debate the rise of socialism in U.S. millennials -- is it a healthy phenomenon or a dangerous one? Youngme Moon, Felix Oberholzer-Gee, and Mihir Desai discuss whether WeWork's success is sustainable. Plus, can the government really spend as much money as it wants without worrying about deficits? What in the world is Modern Monetary Theory and does it actually make sense? WeWork, and Can the Government Really Print as Much Money as It Wants? totally disappointed with rigor of discussion on China social data collection.